Clean and nice apartment. The room for the kids is too tight for 3 kids, but ok for 2. Good facilities and the equipment is good and comfortable. You can work the room at night if it called. Location is perfect for a hiking tour to Mnt Olympos. Apartment is well equipped and maintained. Excellent choice for either a mountain or beach holiday. 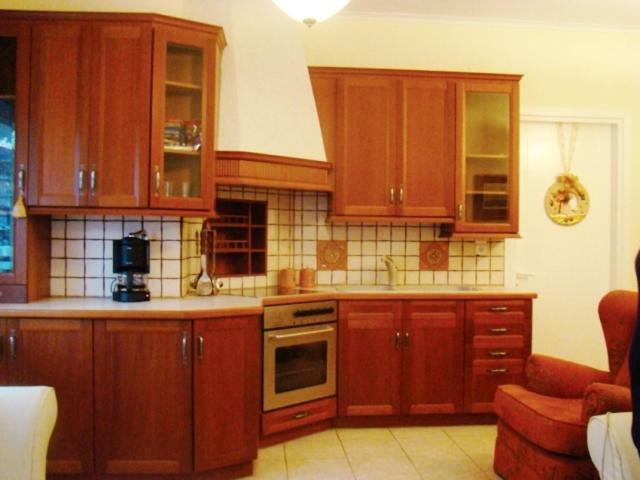 Great and very well equipped apartment. The owner was very friendly and gave very precious tips about the surroundings. The location is good. 10 mins walk from the city center and next to the beginning of the Zeus Bath trail. Perfect for a family with kids. The location of the apartment and the Litochoro is great. 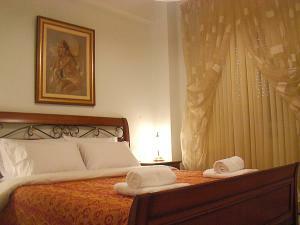 The apartment is very cozy with comfortable bedroom. We arrived early but only had to call the host and he came to meet us immediately. He was very friendly and helpful. The appartment was lovely and equipped with everything needed. It has a lovely large balcony and is situated in a very quiet place, so no noise at night. Very good location for a hike in the Olympus mountains. * The host was very friendly and helpful- called us, wrote to us, met us at the village's central square, took us to the apartment and gave us the keys, explained eveything and recommended things to do. * The location is excellent - if you plan a trip to Mt. 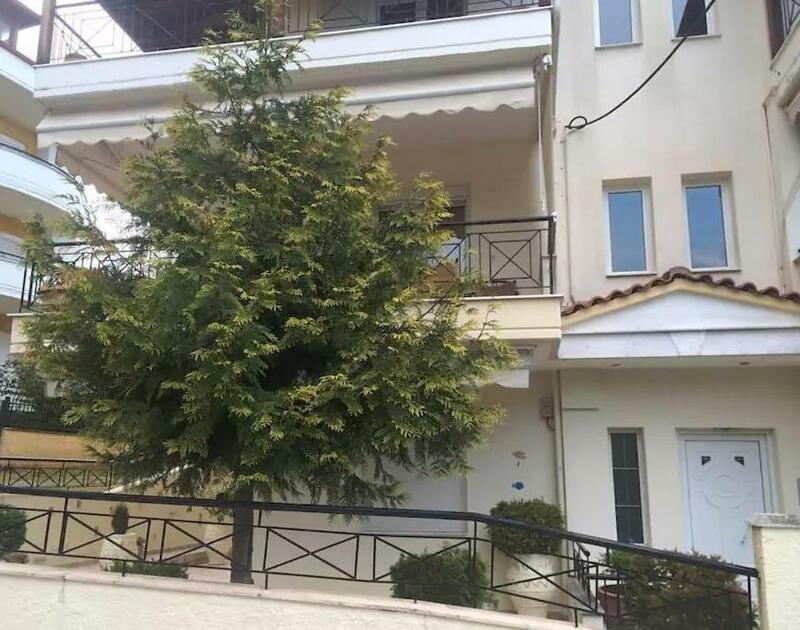 Olympus, or would like to relax on the beach, or both - Litochoro is very good and the apartment is located very comfortably and in a quiet place. * we spent there 2 nights - definitely a very good place to stay. The host Christos was there waiting for us. Lovely, quiet appartment slightly above the lovely town of Lithochoro. Big balcony. Apartment is beautiful and well equipped! Very clean. Christof, the host is very friendly and informative. 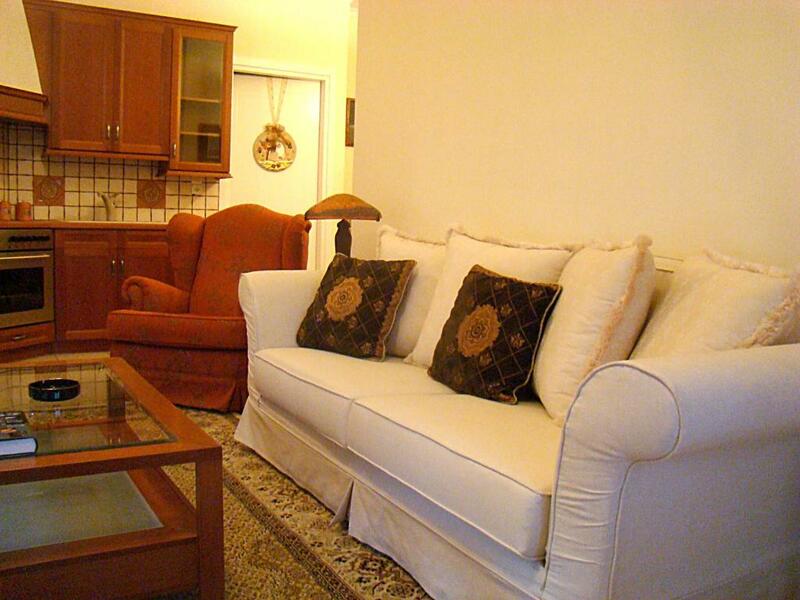 Lock in a great price for Litochoro Apartments – rated 9.2 by recent guests! 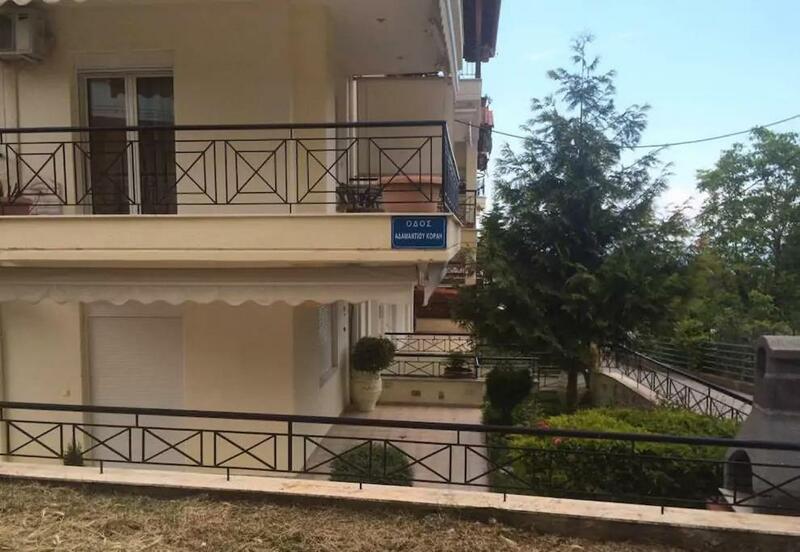 Located 1,650 feet from the central square of Litochoro, these 70-m² fully equipped apartments feature a fireplace and furnished balcony overlooking the Thermaic Gulf. 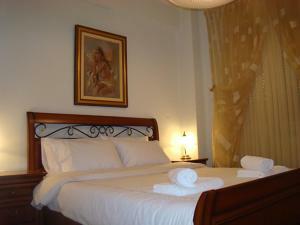 Free Wi-Fi is provided throughout the Litochoro Apartments. Featuring classical decoration in earthy colors, these spacious units have 2 bedrooms and a kitchen with stove, fridge and dining area. 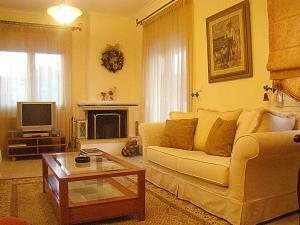 The living room is equipped with 2 sofas, an LCD TV and DVD player. A hairdryer and toiletries are provided in the bathroom. Traditional taverns serving local soups and game are within a 5-minute walk. The archaeological site of Dion is at 6.2 mi and the town of Katerini is 14 mi away. When would you like to stay at Litochoro Apartments? 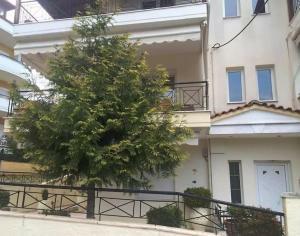 Fully equipped, spacious apartment 1640 feet from central Litohoro. Features a fireplace, classical decoration and a furnished balcony overlooking the Thermaic Gulf. Free WiFi is provided. 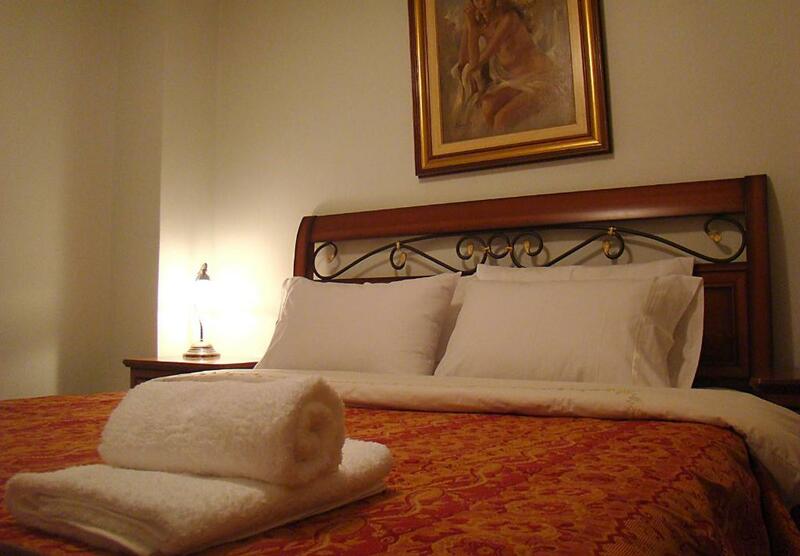 House Rules Litochoro Apartments takes special requests – add in the next step! Litochoro Apartments accepts these cards and reserves the right to temporarily hold an amount prior to arrival. No air conditioning in the main bedroom but Litochoro is close to the mountain, so not a great issue. A bit tricky to find with the navi but the host described a very easy way to get around once we arrived. Everything else was perfect. I hadn't phone connection before I had arrived in point of destination and call in the hotel was not possible, but I can not got a keys without it. Main bedroom had no air conditioning but I didn't mind as this evening was relatively cool.